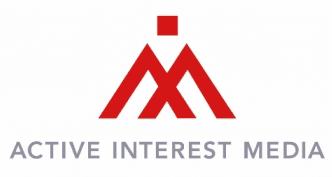 Active Interest Media’s newest method for helping our fans enjoy their hobbies is a diverse online education platform that provide digital courses and downloadable content across a wide range of topics. Taught by AIM’s subject-matter experts with video and interactive sessions, our classes make field-tested techniques available to any reader at any time for the ultimate in actionable content and accessibility. Click below to learn more about AIM Healthy U, AIM Adventure U, and AIM Fitness. AIM Fitness offers online courses from trusted brands including Oxygen and Black Belt. Focusing on personal fitness and martial arts, these online classes offer access to the best instructors to help you stay fit and improve your skills on your own schedule. AIM HealthyU offers online courses from Yoga Journal, Vegetarian Times, Clean Eating, and other trusted healthy living brands. Offering online instruction in yoga, healthy eating, and personal fitness, our classes are designed to bring the authority and experience of our instructors to consumers looking for convenient, trusted education content. 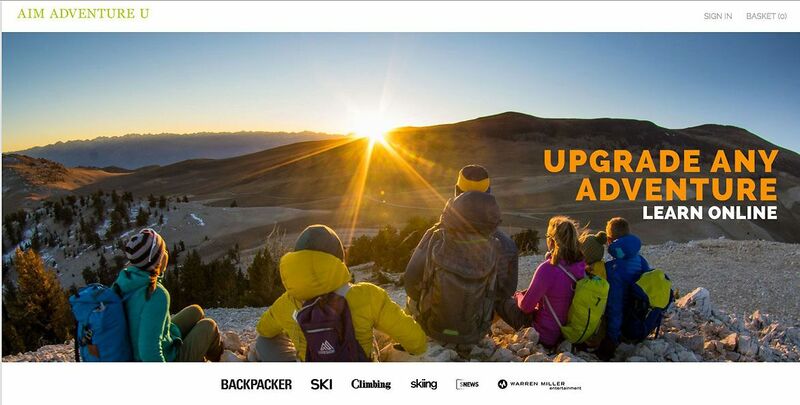 AIM Adventure U offers online courses from our outdoor titles, including Backpacker, Climbing, Ski, Skiing, and SNEWS. From fitness to first aid, these class help prepare you to upgrade any outdoor adventure. Check out Creative Home U’s Log & Timber University, Food Photography: Tips, Tricks & Techniques, and Container Gardening to Suit Your Style.